Essie, Bessie and Tessie and all the herd at Killowen Farm are celebrating following the outstanding results from this year’s Great Taste Awards. Four of the Killowen Farm range have been acknowledged with Great Taste Awards. Awards include 2 Gold Stars for Wexford Rhubarb creamy handmade yogurt and 1 Gold Star for Wexford Blackcurrant creamy handmade yogurt, Blueberry creamy handmade yogurt and the delicious Greek Style Natural yogurt. Great Taste, the world’s most coveted food awards, celebrates the very best in food and drink. With over 12,300 products entered, judged by over 500 of the most demanding palates, belonging to food critics, chefs, cooks, restaurateurs and producers, as well as a whole host of food writers and journalists, Great Taste is widely acknowledged as the most respected food accreditation scheme for artisan and speciality food producers. As well as a badge of honour, the unmistakable black and gold Great Taste label is a signpost to a wonderful tasting product, which has been discovered through hours and hours of blind-tasting by hundreds of judges. All Killowen Farm yogurt is produced on Killowen Farm in Courtnacuddy, Enniscorthy using milk from the Killowen farm herd of over 150 cows. This award winning live yoghurt has no preservatives, no additives and no colouring. Killowen Farm natural yogurt is as natural as you can get, it is made simply with milk and live cultures. When making the flavoured yogurts, real fruit and a small amount of sugar is added to the natural yogurt. 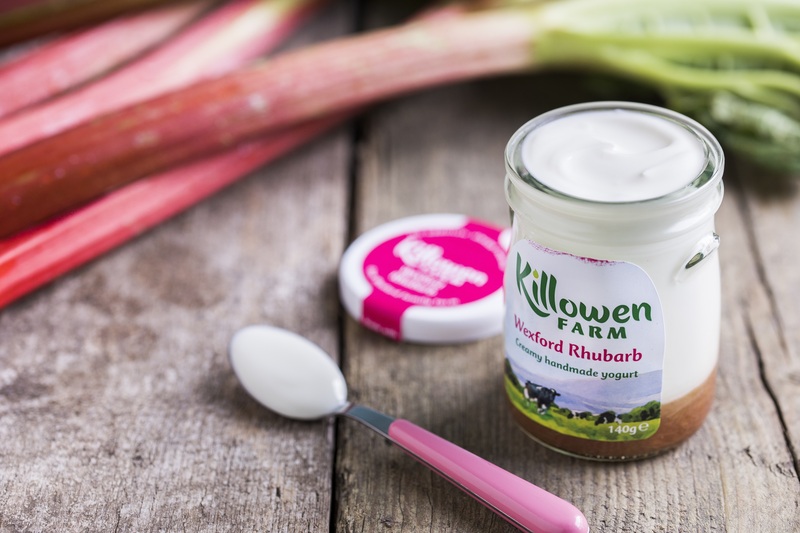 Killowen Farm consciously limit the amount of added sugar so that these yogurts can be enjoyed as a healthy treat for all the family. The Killowen Farm range is available through selected SuperValu, Dunnes and Tesco stores, along with a number of independent retailers nationwide.